Cody Coyote was born and raised in Ottawa, Ontario and is of Ojibwe/Irish descent with ancestry from Matachewan First Nation. 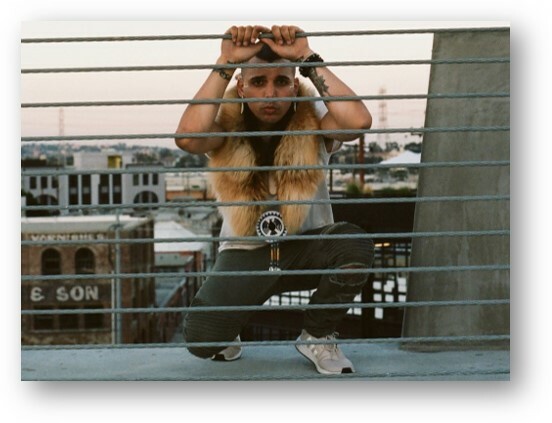 With his fusion of strong, profound lyricism accompanied by corresponding influential sounds, this Hip-Hop/Electronic artist and songwriter grasps his listeners attention in various ways and delivers a mesmerizing performance. While being actively engaged in the industry for over 5 years, Cody Coyote’s journey includes being up for nominations in the “Best Rap/Hip-Hop CD” and the “Single Of The Year” categories at the 2015 Indigenous Music Awards, as well as, the “Best Music Video” category at the 2018 Indigenous Music Awards. Cody Coyote was also a recipient of the Ontario 150 Award. Since then his career has brought him to platforms such as, the Juno showcase held at the Ottawa Music Summit on March 30th, 2017, the National Arts Centre on January 25th, 2018 and Westfest 2018 as a headliner. Cody Coyote’s most recent album release entitled “Mamawi” means “All Together” in Anishinaabemowin. “Mamawi” reflects in a manner to initiate positive change through togetherness, love and unity. 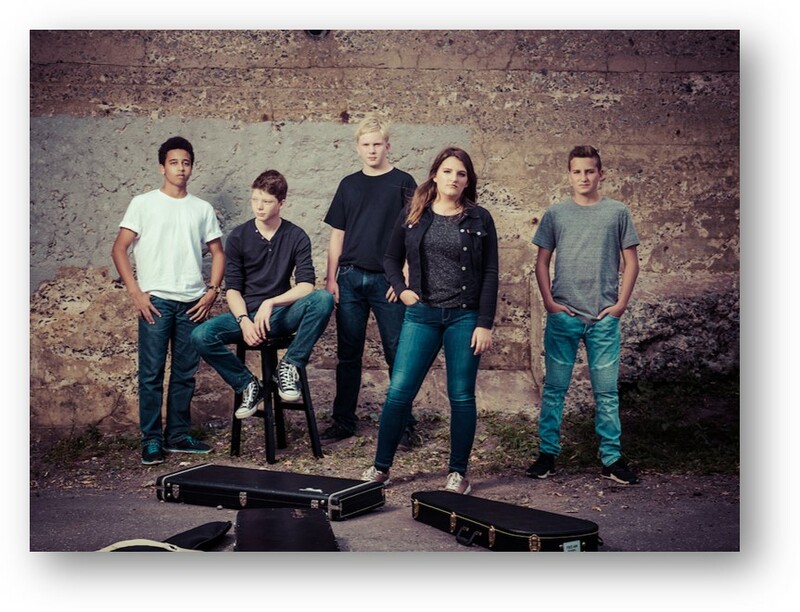 This talented band originally met through Ottawa's Bluesfest School Of Music & Art and have graduated from playing covers of classic and alt rock to developing a sound of their own. They have recently recorded their first EP of original music and are looking forward to seeing where their musical path might lead. Five+None was thrilled to have their song "3D" featured on Live 88.5 recently and be called a “promising young band” by DJ Noah. From alt rock to pop to soft rock with a touch of singer/songwriter, Five+None has it all! They're young, fresh, original and ready to rock! 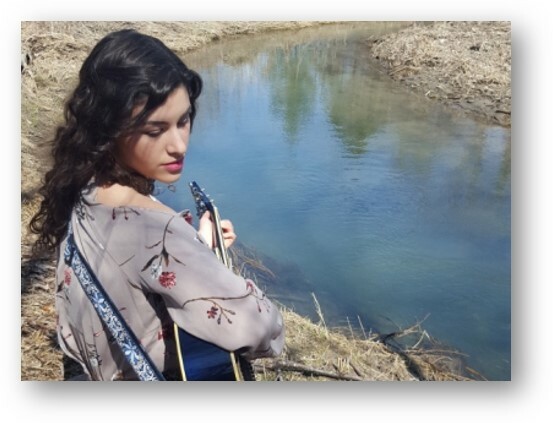 Known as the girl with the blue guitar, Malinda is a singer/songwriter who lives to touch the hearts and souls of others through her music. The richness in her voice is uniquely complimented with a timeless quality and an inherent ability to tell stories through her songs. As music has always inspired Malinda, she hopes to give to others, what music has given to her. Rapper SawBuck and beatmaker DJ So Nice are Buck-N-Nice. 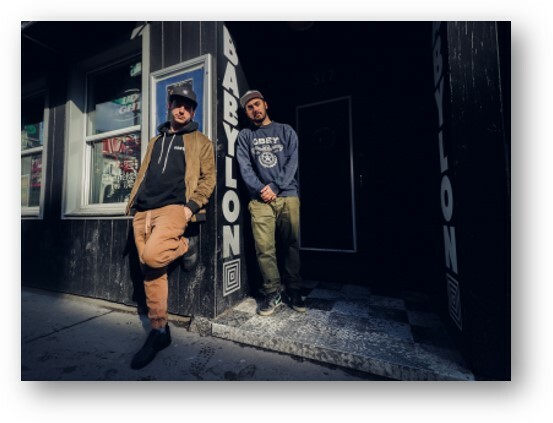 They are Canadian hip-hop duo hailing out of the National Capital Region that do not fit the profile of most artists in the genre. Unlike others, their musical concerns are beyond creating the next club hit, flashing money, or keeping up with the latest trends. Their songs are about life experiences, the community they’re surrounded by, and the general influences that moulded them to the artists and people they are today. In 2014, they released their debut album, Us Versus Them. This launched them into the festival circuit and headline tours. It also opened the doors for several collaborative works with varying artists within the local and international hip-hop community. Their 2018 sophomore album, EMAG, has been charting nationally in both Canada and the United States. It has gained the attention of legends such as, DJ Premier, DJ Riz and DJ Eclipse, and has been getting rotation on Sirius XM radio. Kieran has been performing on the Ottawa music scene for over 10 years now. Starting off with alternative-rock band Jamin Aura, and later fronting First To Three. 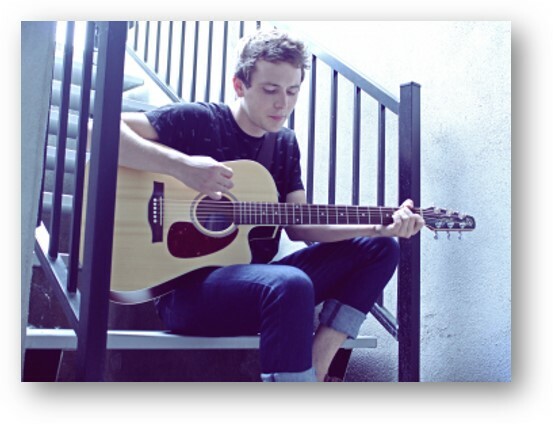 He is currently drumming for Barrington Club while focusing on his solo acoustic material and performance. Always striving to make others happy through music, Kieran works as Assistant Director at Monkey Rock Music; a place that specializes in introducing the love of music to children from birth and well into their toddlerhood. He has also worked as a peer helper and leadership camp leader, helping youth open up about their feelings. Influenced by a range of music from classic rock, indie pop rock, folk rock and more, Kieran is a force to be reckoned with. Keep checking this page... we have more new artists on the way! Supporting youth mental health through music.